MG are very much making a comeback as of late. Once known as MG Rover, MG Motors was founded in 2006 under Nanjing Automobile, a Chinese company. 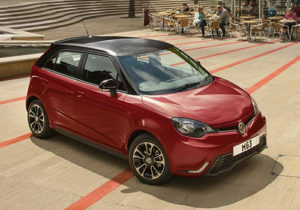 It was in 2011 that MG launched their first model for 16 years and, after a few mis-steps, MG were on their way to becoming a common sight on British roads.In fact, it was reported this year that MG are seeing a 5% increase in year-to-date sales, bucking the trend of a slight downturn the car market saw at the start of the year. 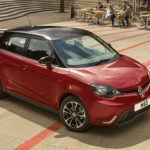 Though MG are seeing a real increase in sales and are becoming more common, they are yet to shake of their reputation for unreliability. Are MG reliable? In this article, we look at whether MG are reliable, and how this compares to their rivals.